Standard printed circuit boards, whether single, double or multilayer, are generally manufactured using 1OZ or 2OZ copper. However, a growing trend in the PCB industry, thick Copper PCBs utilize 3 or more ounces of finished copper in their inner and/or outer layers. Advanced development of telecommunications and electronics industry largely contribute to the rising demands for heavy copper PCBs as they are capable to carry high currents and conduct heat away more efficiently. They can be designed to accommodate the high current requirements of the design and hence a large number of products are taking advantage of the technology. At Sierra Assembly Technology, we offer precision manufactured thick copper PCBs that help meet your performance expectations. At Sierra Assembly Technology, we own the manufacturing expertise, right people and infrastructure to accommodate challenging heavy copper PCB manufacturing. Whatever is your requirement, we stringently incorporate them in the design, helping the customers achieve their productivity and profitability goals. Being an experienced thick copper PCB manufacturer, we own the following capabilities. Heavy Copper PCBs can offer several benefits in applications requiring high power or current. Following are the features that contribute to the popularity and wide acceptance of thick copper PCBs. Excellent endurance to thermal strains. Excellent mechanical strength at connector sites and in PTH holes. With a rich legacy, world class talent, and innovative breakthroughs, we can transform even the most complicated design to high performance thick copper boards in short turnaround times. Designed in adherence to all regulatory standards, the offered printed circuit boards will bring you expected high end performance. If you have questions about our thick copper PCB manufacturing capabilities, speak to an expert at Sierra Assembly at the earliest. 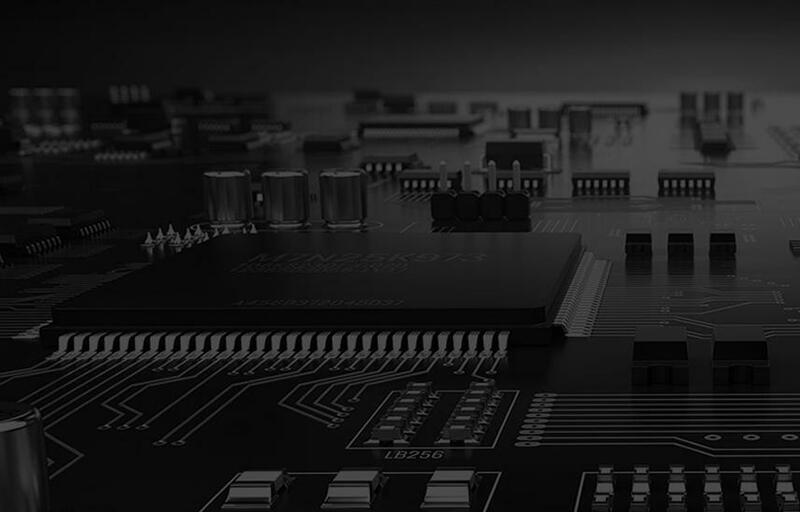 Free PCB quotation is just a click away. Click below button to enter our PCB Quote page.